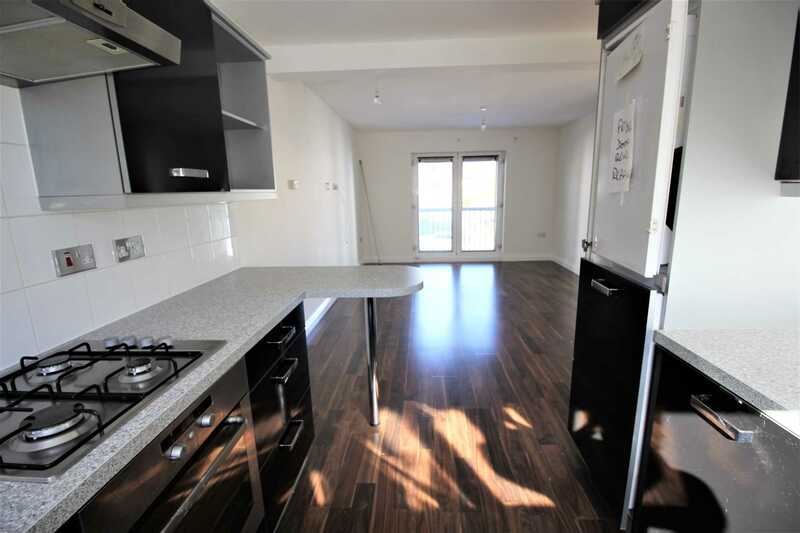 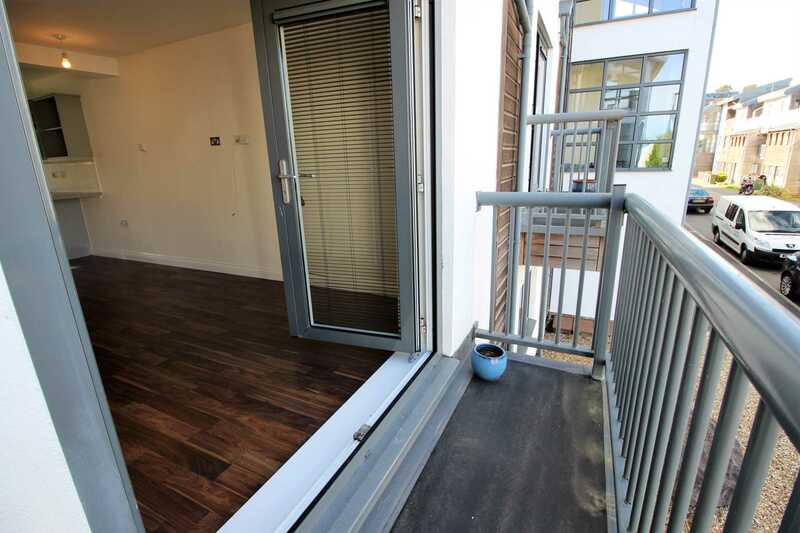 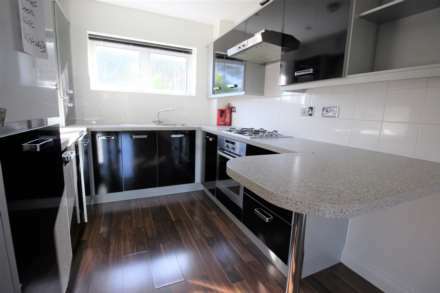 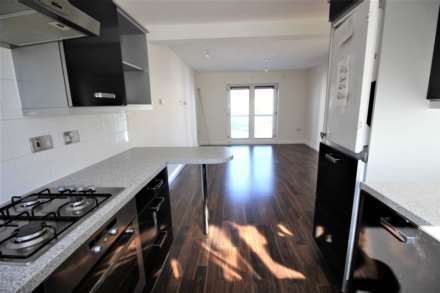 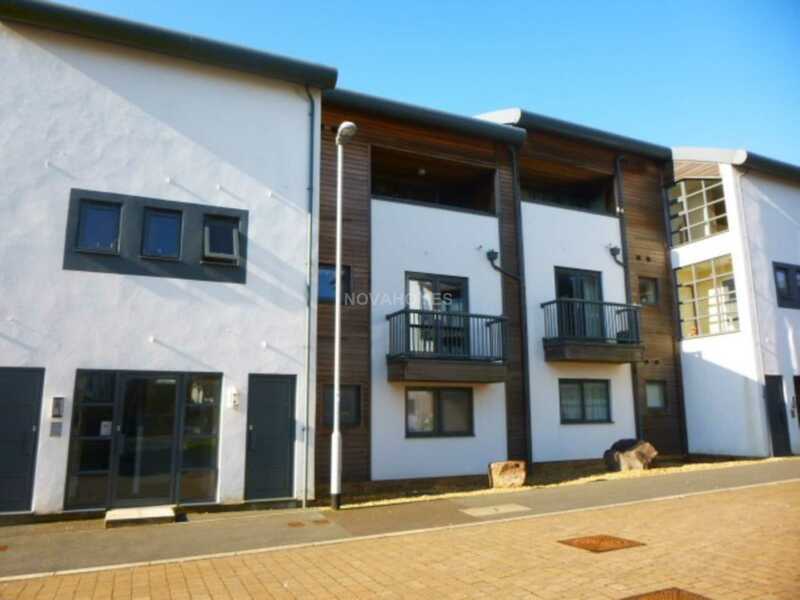 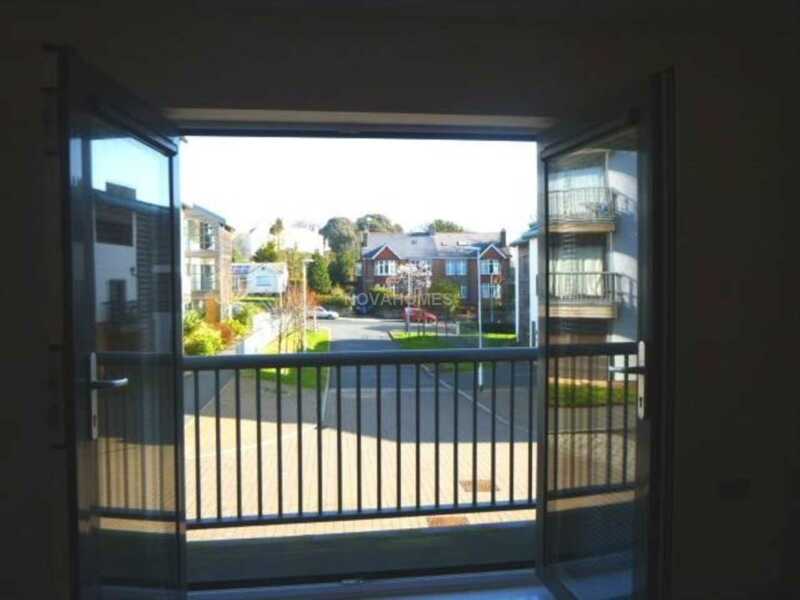 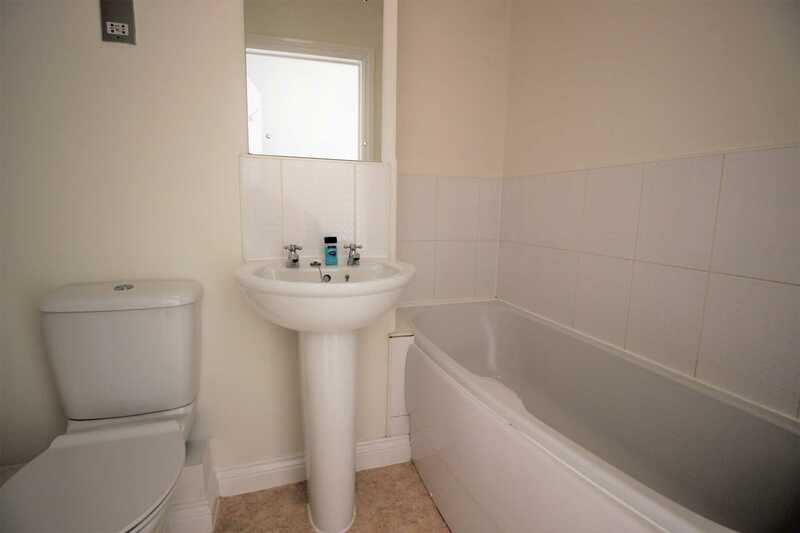 Novahomes Lettings are pleased to present this stylish and contemporary purpose built first floor apartment, located within the popular residential area of Stoke, close to local amenities, shops and bus routes and with easy access to Plymouth city centre. 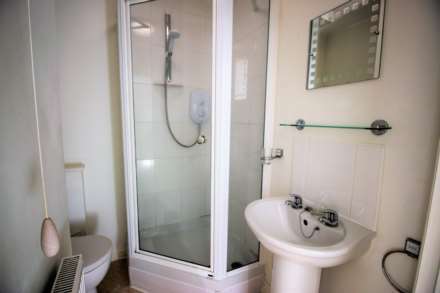 The accommodation briefly comprises two bedrooms one with en suite, bathroom, kitchen with integral appliances, open plan lounge and dining area with doors to balcony. 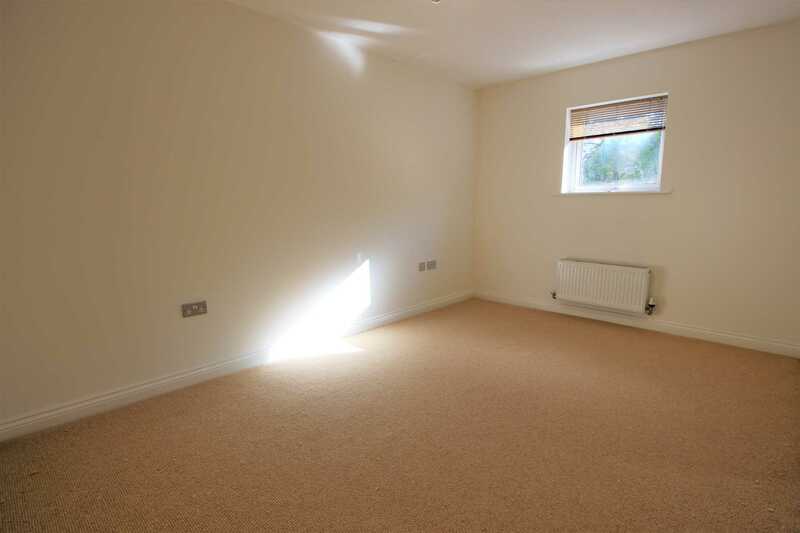 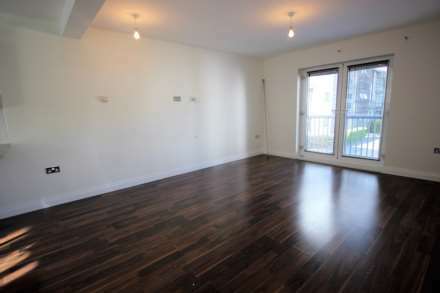 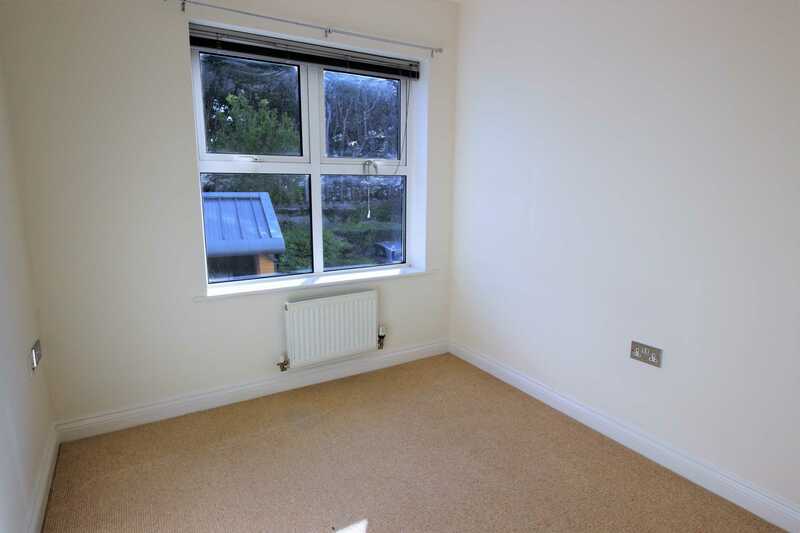 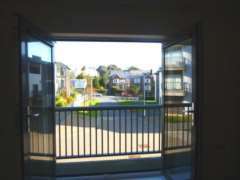 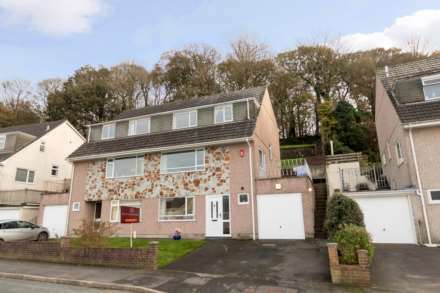 The property has many benefits which include double glazing, gas central heating, external storage area and garage. Available April - unfurnished. 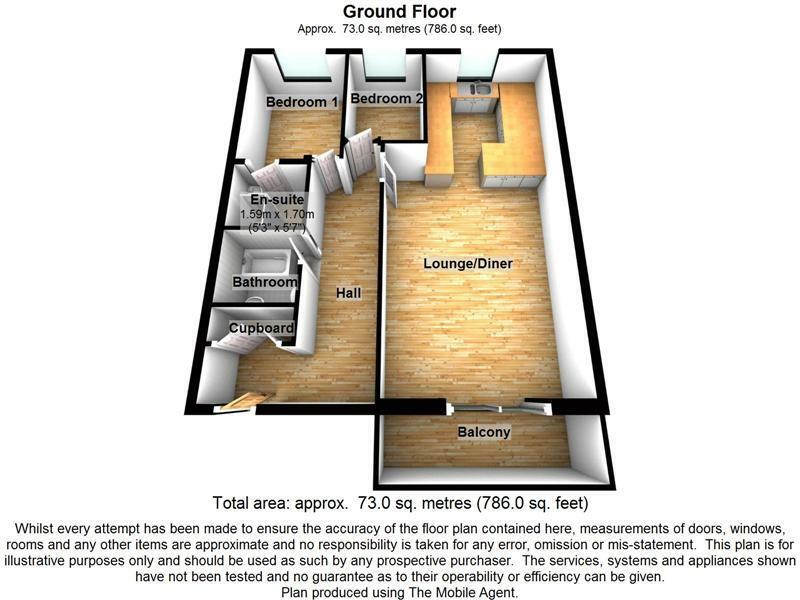 In order to proceed with an application for a property a fee of £250 + VAT (£300) is required to cover referencing and administration charges. 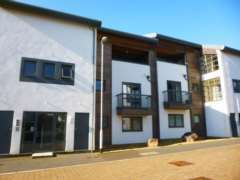 Further charges will apply if there are more than two people over the age of 18 or if a guarantor is required. 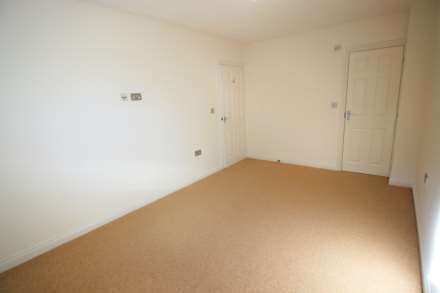 Deposit is equivalent to one months rent plus an additional £100 (i.e. if rent is £695 then the deposit will be £795), which will be held with the DPS. Please call us on 01752 206040 for further information.